So it’s not what you think… Black Tech Unplugged is not coming live to your airwaves (well at least not right now). However, the host of Black Tech Unplugged, Deena McKay, got to share her story on Tech Scene Chicago. 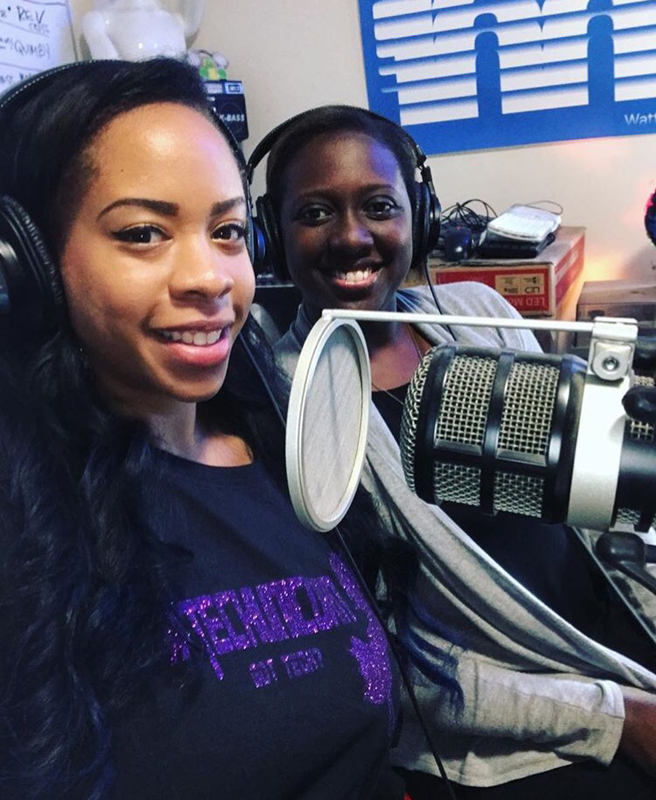 Joined by Jamila Parham, listen to the women talk about being Black women in tech, the Chicago tech scene, and much more! Shout out to the host Melanie Adcock for the great interview.